We know that no longer being able to chat on the phone, or to use the phone to make calls to make appointments or arrangements can be incredibly frustrating and disheartening. 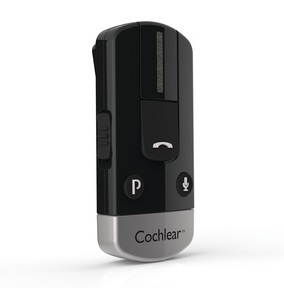 All of our patients who have used the phone at some point in the past tell us that being able to get back on the phone is one of the things they hope for with a cochlear implant. You may be hoping for this too, even if it’s not a top priority for you right now. And we hope that it will be possible for you with a cochlear implant at some point – but it’s not something we can guarantee. Having support and practice to get back to phone use (even for excellent cochlear implant users, it can take months or even years before they are confident listening on the phone). 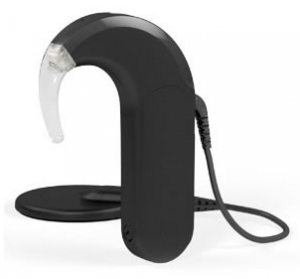 After you have a cochlear implant, we will offer you support and training (both one-to-one coaching and group workshops) to help you try to get back on the phone when you feel ready. 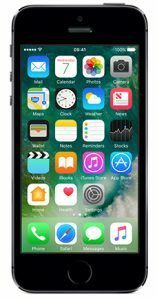 We can advise you about different phone models and accessories which might be helpful – such as induction couplers, volume and tone amplifiers, and neck loops – which will work across all the different brands. 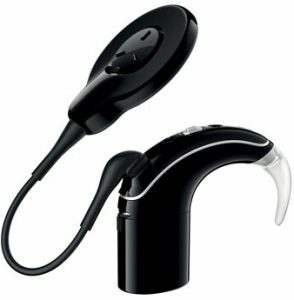 The Advanced Bionics Neptune, Cochlear Kanso and MED-EL RONDO processors can be used with a normal telephone but the handset needs to be placed over the microphone which is on the headpiece. 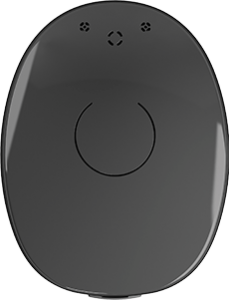 Many Kanso, RONDO and Neptune users find using a speakerphone more convenient or connecting to their mobile phone via a Bluetooth or neckloop accessory. 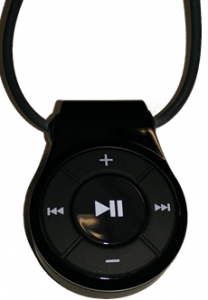 ComPilot – a neck loop device for wireless streaming to phones and music players. 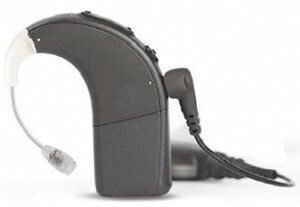 T-Mic ™ 2 microphone is based at the opening of the ear canal for natural phone placement with the Naida. T-comm is an accessory for the Neptune which consists of a T-mic allowing for a natural microphone placement hence a natural placement of the telephone. 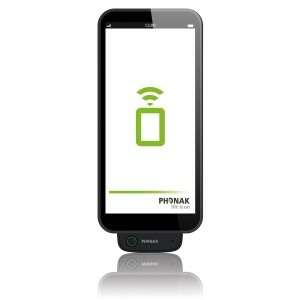 Radio-aid battery cover with telephone cable for mobile phone allows you to have direct audio input. 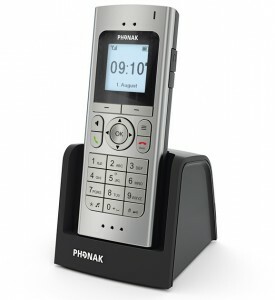 DECT phone – a cordless landline phone that streams directly to your AB speech processor. 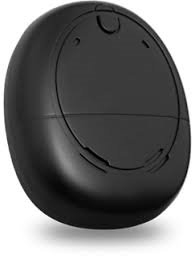 EasyCall– a device that streams sound directly from your mobile phone to your AB processor. 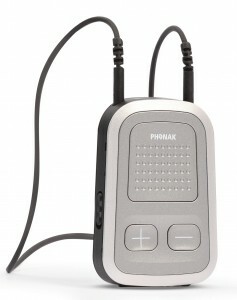 DuoPhone – a binaural streaming option with a compatible Phonak hearing aid (if you have one). Don’t forget to check which accessories are included in the current offer packages, and which would be available to be purchased separately.